Harold Wilson fought five general elections and won four. This biography is based on access to his personal archive, including much official documentation which will not become available for some years. Harold Wilson fought five general elections and won four. While he was at Number Ten, he held together the unruly elements of Left and Right in a parliamentary party often at odds with itself, challenged the power of the trade unions, faced repeated economic crises and a devaluation, and was abandoned by his own Cabinet and had to concede defeat. His resignation took most people by surprise and rumours still circulate about its cause. 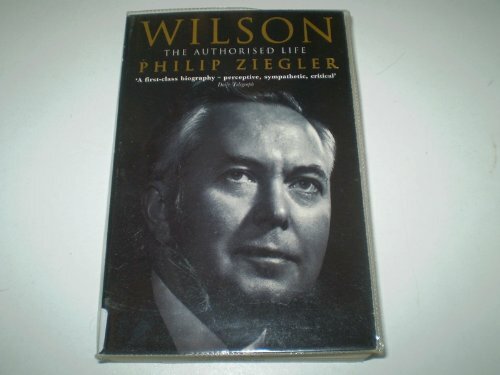 This biography is based on Wilson's personal archive, including official documentation that will not become available for a decade or more. The aauthor's other books include biographies of Mountbatten, Edward VIII and Diana Cooper.